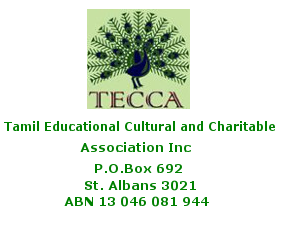 This is to inform you that due to an extenuating circumstances, the TECCA AGM that suppose to happen on this coming Sunday 20th January 2019 at 3pm at KKT Temple hall has been postponed. My apologies for the inconvenience. However this AGM will be rescheduled with appropriate notice to all members where we can reconvene.